Unique Landscaping has 20 years experience crafting ideal outdoor getaways with hardscaping, tree removal, landscape design, walkways, fencing, irrigation, retaining walls, patios, pergolas, and more. We’ll quickly remove any hazards or eyesores to keep your property safe and beautiful. 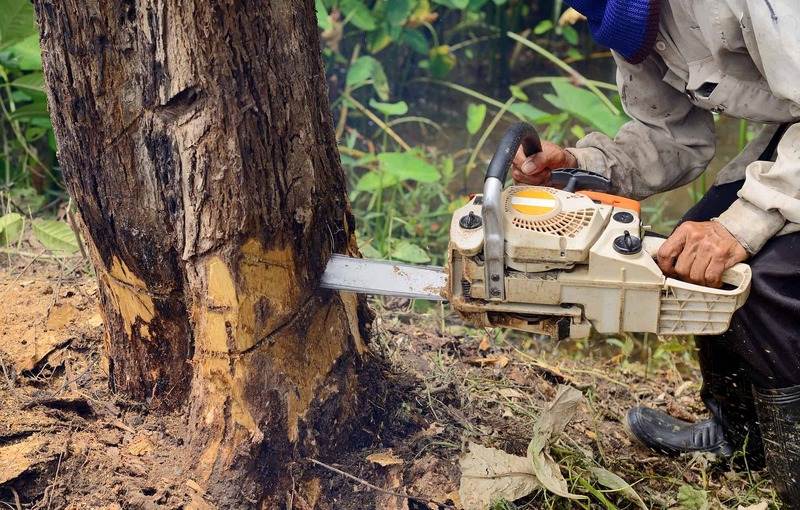 It is impossible for the average homeowner to be able to remove a large tree from their property safely without the use of proper professional equipment. 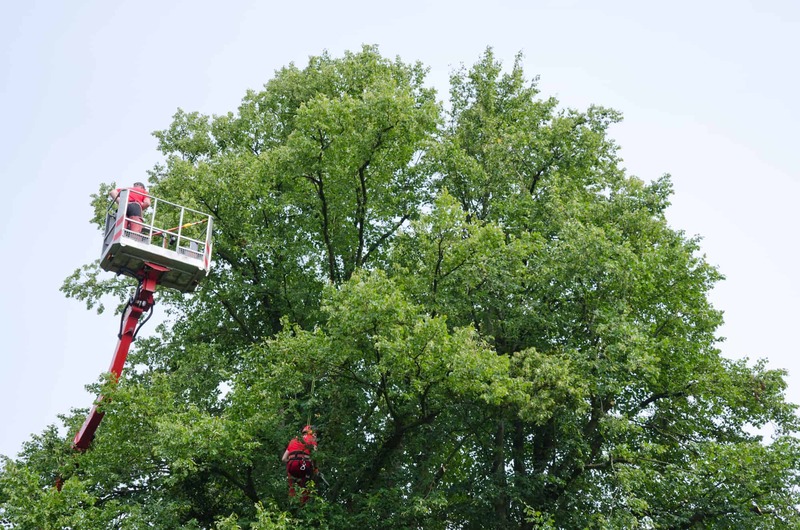 Removing large trees often requires the workers to either climb very high or use a crane to rope down different sections of the tree as they bring it down piece by piece before finally felling the tree. 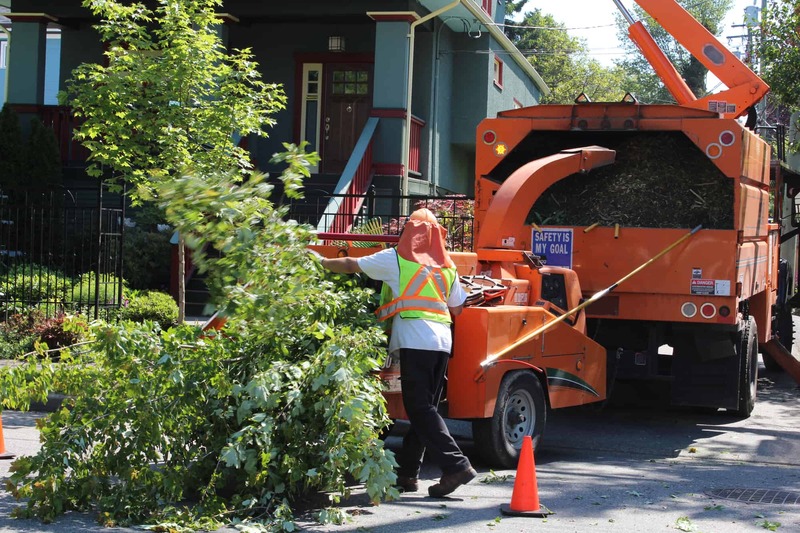 To put off having a tree removed in Tulsa with large branches threatening to fall on property, power lines, or even people puts you at a huge risk. All it takes is for one storm to blow through to inflict huge costs on repair to your property, or worse. 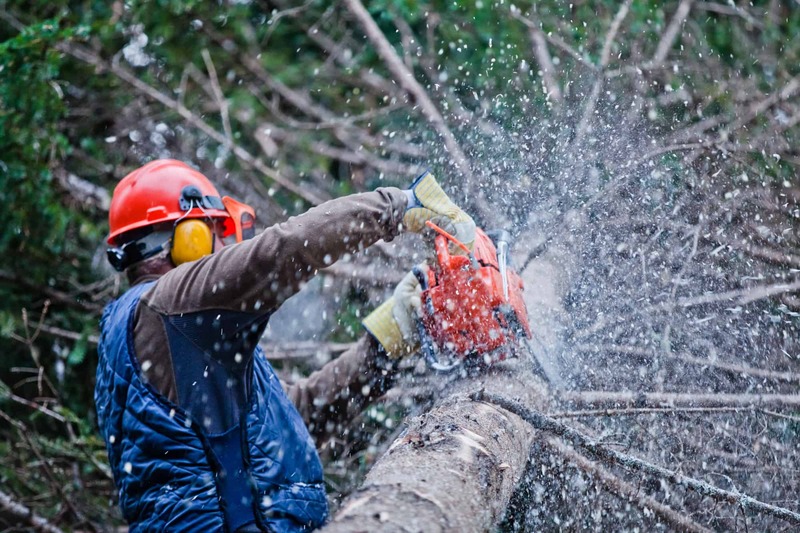 Hire a professional tree service company in Tulsa like Unique Landscaping to come take care of your property and you will be glad you did next time the wind starts howling. 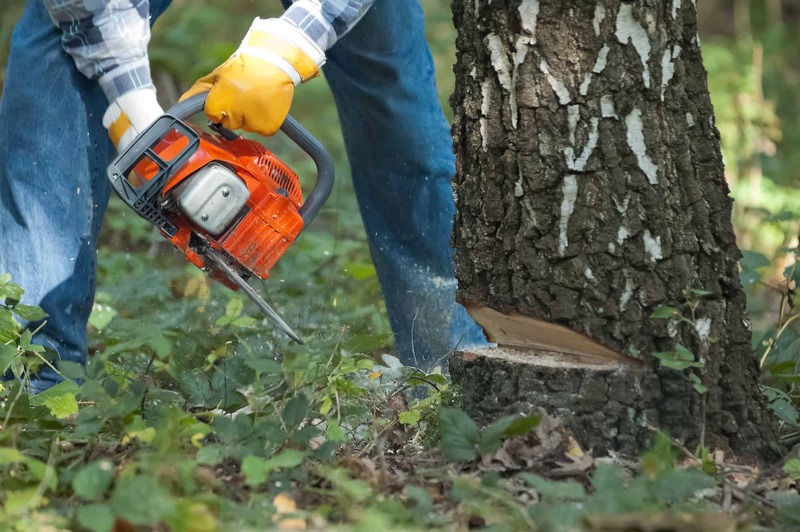 To get started just give us a call and provide a few details about the trees you’d like removed – like location, height, condition, diameter, and our Tulsa tree removal experts at Unique Landscaping will get to work clearing your property!